With 2018 in full swing, there’s never been a better time to dip into your marathon bucket list and pull out a winner or two. Marathons are growing in participation and popularity all around the country, but there are a handful of races that stand out for good reason. From running through a magical kingdom to running to the top of a 14,000 foot mountain, our “Eight Great Marathons” need to be on any new or seasoned runner’s list of “must-runs!” Pick one of our bucket list marathons, grab your XRCEL, and start training for what will only be an epic marathoning experience! Imagine yourself running in the most beautiful painting of nature you have ever seen. 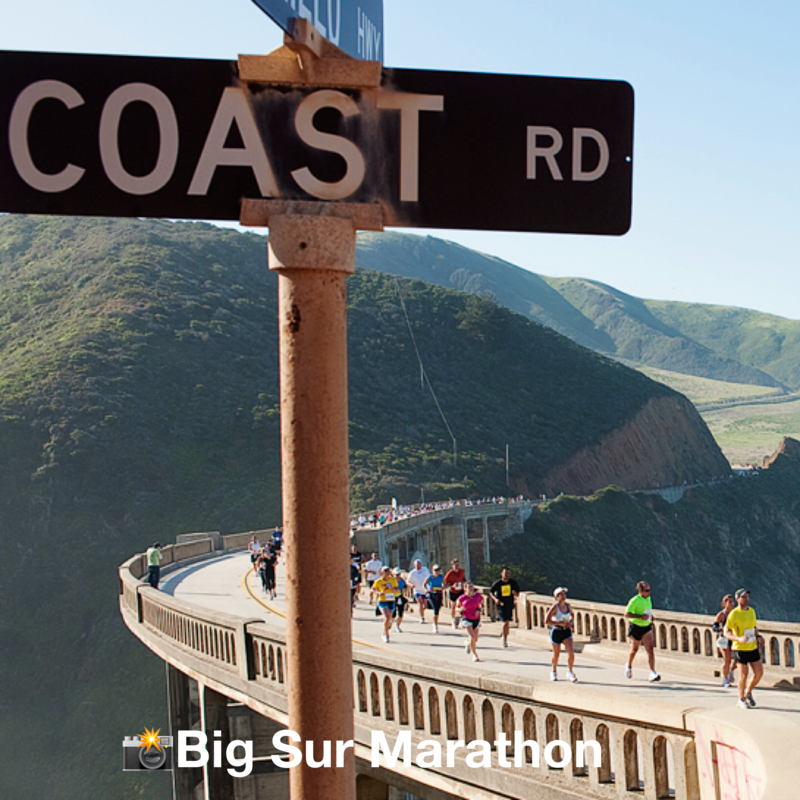 Now, sign up for the Big Sur International Marathon and you can actually run in the marathon that boasts the most gorgeous views your running shoes have ever encountered. This is an unforgettable point-to-point course run along California Highway 1 from Big Sur to Carmel. With canopies of redwood trees, the rushing of ocean waves, and the magnificent coastal mountains, your body might forget you are running 26.2 miles. At the halfway point, you will run across the iconic Bixby Bridge where you will be greeted by a tuxedo-wearing musician playing a Yamaha Baby Grand Piano. You will also be treated to some refreshing strawberries from local farmers around mile 23 as you head towards the finish line. The sights along this race course are unlike anything you’ll ever see! With its 122nd birthday coming up this April, the Boston Marathon is one of the oldest and most memorable marathons around. With qualifying times set by the Boston Athletic Association, runners have to push their running limits to earn a spot on the starting line, which is what makes Boston extremely special. This point-to-point course starts in the quaint town of Hopkinton and ends on the busy downtown Boston street, Boylston Street. For 26.2 miles, you are never alone thanks to the Patriot’s Day celebration in Boston where the whole city is off of work and ready to cheer for all of the runners. Hear the roaring students from Boston University as you crest the top of the treacherous Heartbreak Hill around mile 20. You will feel the rush of energy from the emcee and spectators as you finish strong through the downtown streets and make your final turn to the gigantic finish line, painted in bright blue and yellow. 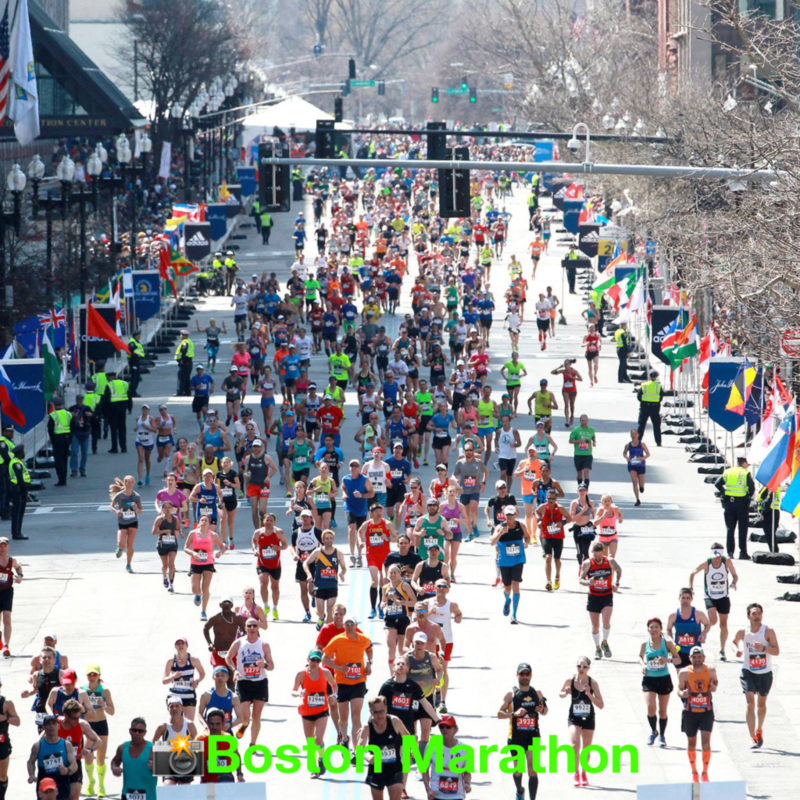 You have to be fast to race Boston, but we know you can do it! It’s the most magical marathon of them all! Not only is Disney World an amazing place to make memories with your family, but it’s also become a delightful place to test your marathon legs. 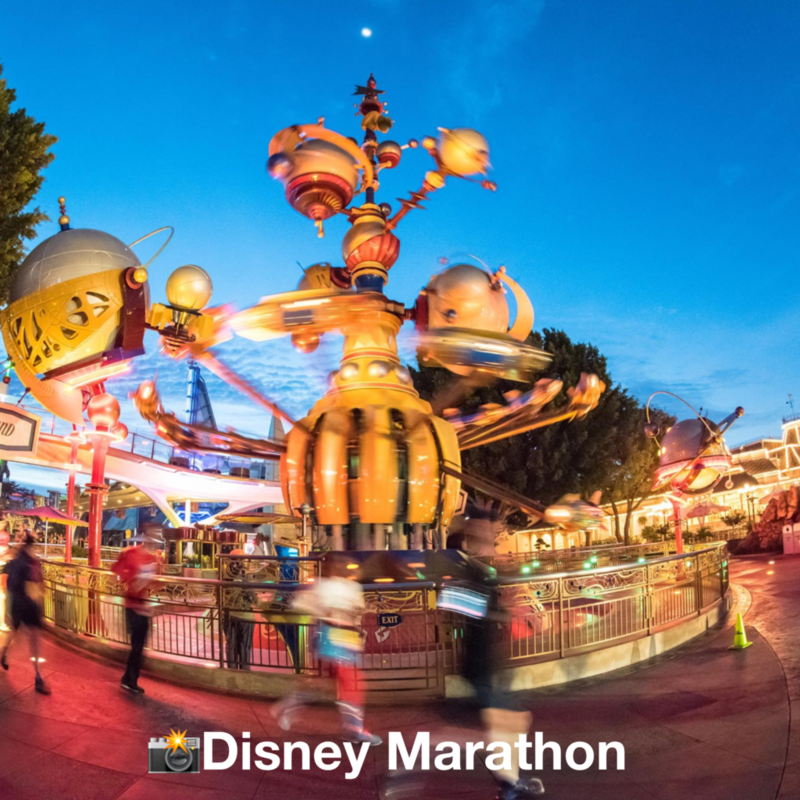 With your favorite Disney characters hosting this weekend-long event, runners get to experience an enchanting run through the wonderful world of Disney for all 26.2 miles. This is a marathon that welcomes all skill levels and is known as a relatively flat and easy course. Time will fly by as runners are fully-entertained on the course by music, loud cheers, and appearances by the world’s most famous mouse! Runners also receive a one-of-a-kind finisher medal for their time in the Magic Kingdom. If you really want to challenge your marathon legs, you can sign up for the other races taking place that weekend including a 5k, 10k, and half marathon. There are special medals if you choose to take on more than just the marathon and some fun kids races, making it a weekend the whole family can enjoy! Get into the holiday and aloha spirit in early December when you run the scenic Honolulu Marathon. With no time limits on race day, runners can fully enjoy and take in all of the sights and sounds on the festive course. Even better, the race does not set a cap on participants, making it a great race for all of your family and friends to enjoy together. 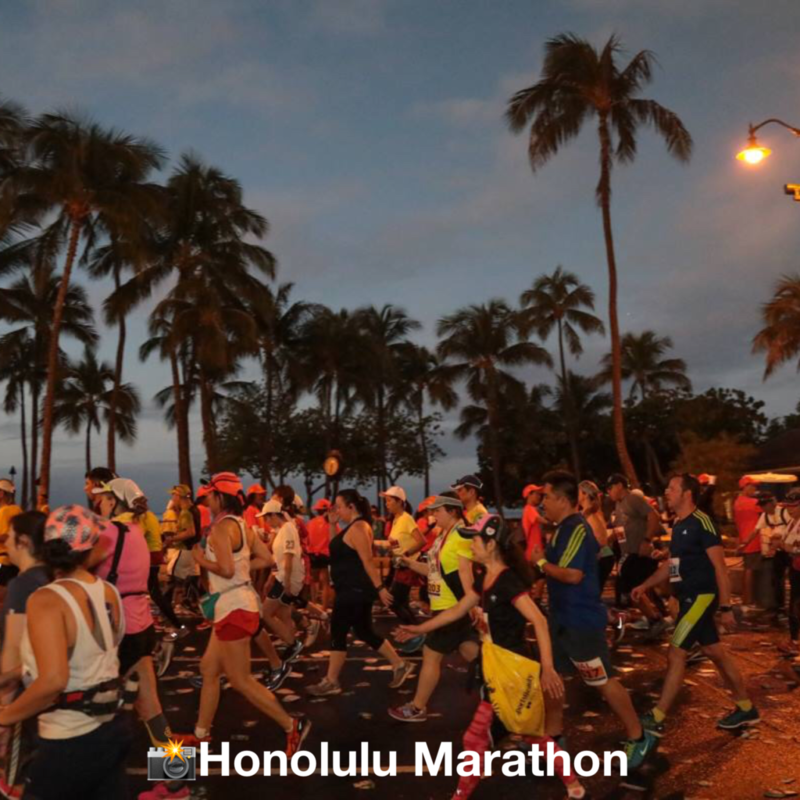 The runners will get the full Honolulu experience as they run through the downtown streets, which are drenched in holiday lights and decor before heading through the famous Waikiki Village and scenic climbs around Diamond Head, where the ocean can be seen and heard for miles. You will feel like a rock star at the boisterous finish line as you can see yourself finish, thanks to a 20-minute delay, on the big screen in the finisher village. Let the Hawaiian spirit engulf you as you enjoy a marathon lined with palm trees and an ocean breeze as you run 26.2 miles in paradise. 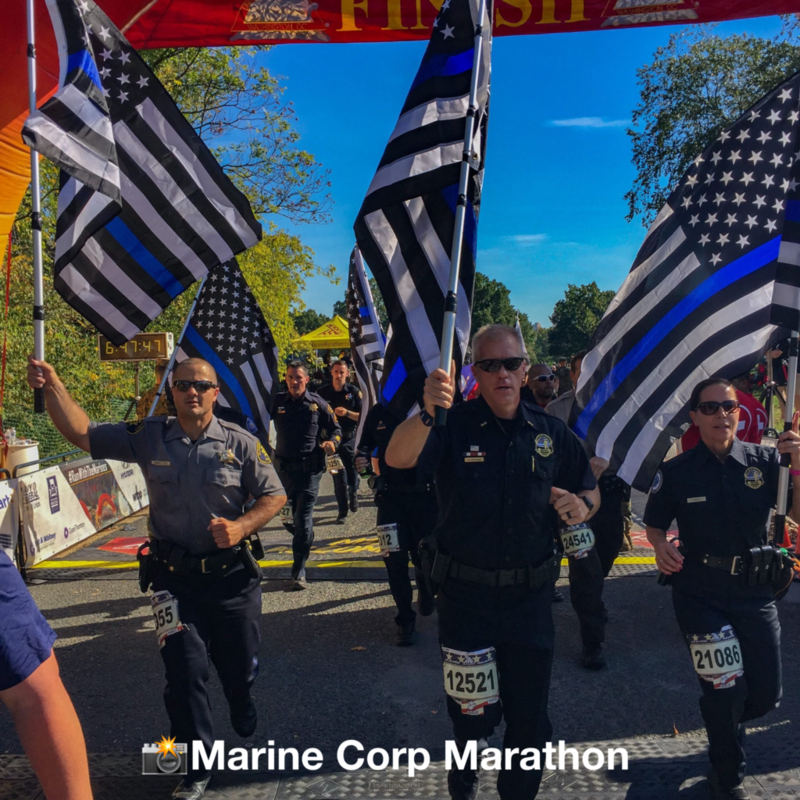 Known as the “People’s Marathon,” the Marine Corps Marathon is the largest marathon in the world that doesn’t offer prize money and, instead, celebrates the honor, courage, and commitment of all the finishers. This October race was created in 2004 to raise money for wounded service members and has taken on an extraordinary life of its own.The race strives to promote physical fitness, generate community, and showcase the skill of the United States Marine Corps, many who are participating in full gear. Runners from all 50 states and more than 60 countries take their marathon journey through both Arlington, Virginia and Washington, D.C., with the streets lined with members of the military and citizens cheering for miles. The flat and fast course is designed for everyone who aspires to conquer a marathon and will leave you with a true feeling of pride when you hit the finish line. What better way to ring in the new year than with the marathon that never sleeps? 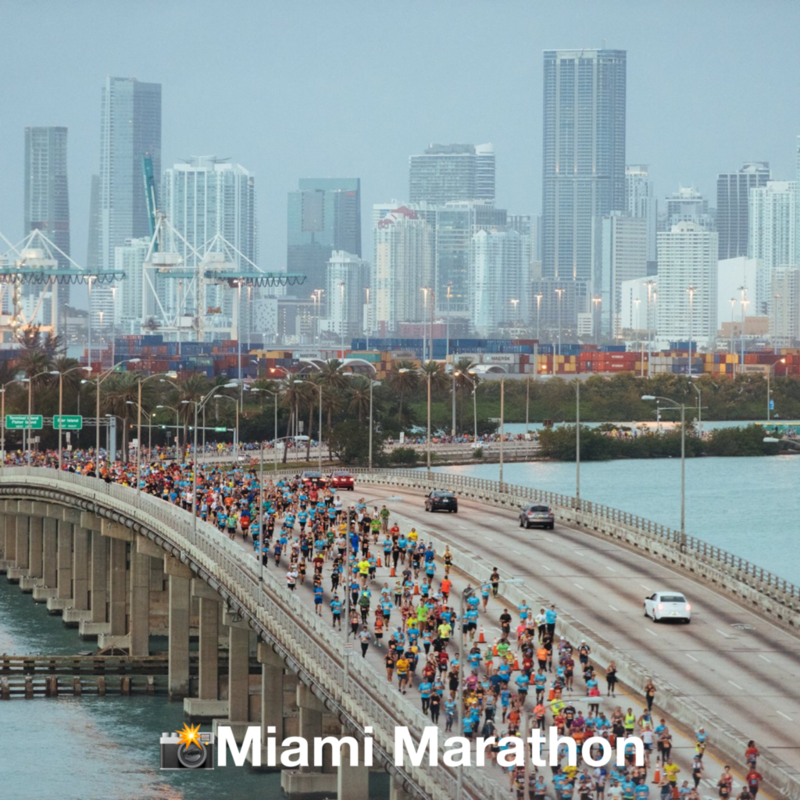 The Miami Marathon is the party-of-parties when it comes to 26.2 miles because the people of Miami know how to cheer and celebrate a race like no other! Get ready for the course to be lined with excited crowds, mile after mile as you put your marathon legs to the test. The course is a great course for novices and experts alike as it is a flat and forgiving course. 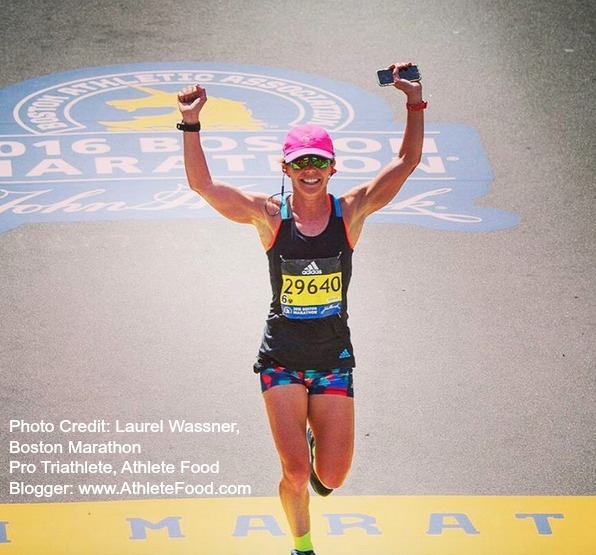 Whether you want to compete for fun or qualify for the Boston Marathon, this course is for you! Don’t be surprised if you recognize many of the spots on course from a movie or T.V. show and you may even see a famous face or two. Although the speedy course is definitely the “star of the show,” this January gem is sure to keep you entertained and inspired through every mile. It’s not only one of the most popular marathons, but it’s also the world’s biggest marathon! With over 50,000 finishers, the New York City Marathon is a true bucket list race for anyone wanting to accomplish 26.2 miles. Even with the often-cold November weather upon the race, it doesn’t stop the millions of spectators from lining the streets to cheer on all of the racers every step of the way. You’ll feel the warmth and love of this patriotic race as it is regarded as a symbol of hope and unity since the 9/11 terrorist attacks. Runners get a true tour of the city as they run through the five boroughs of New York City before the epic finish line that awaits in the iconic Central Park. 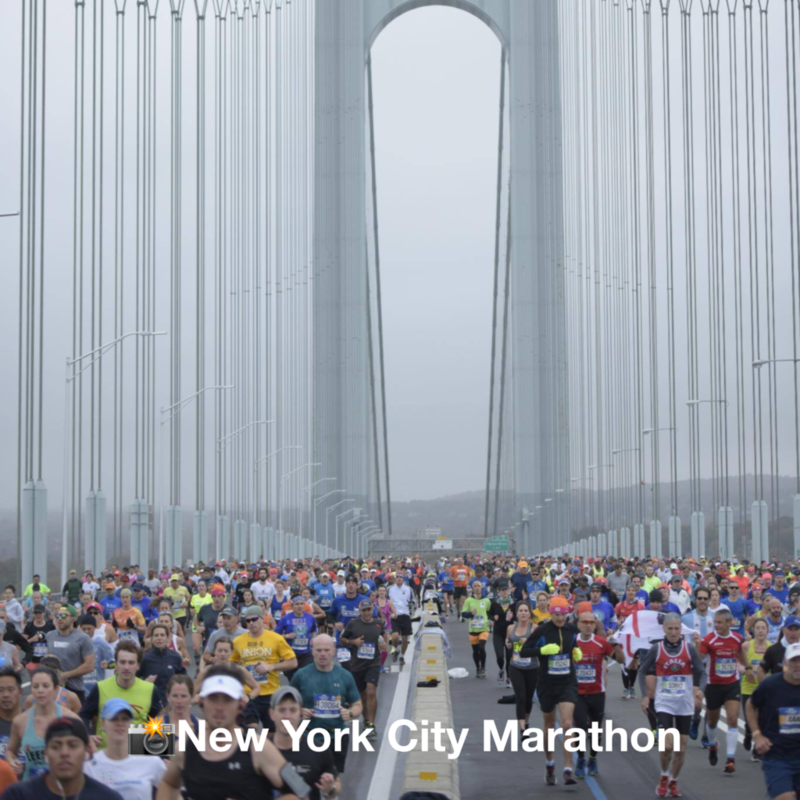 The New York Marathon is definitely a once-in-a-lifetime marathon experience! 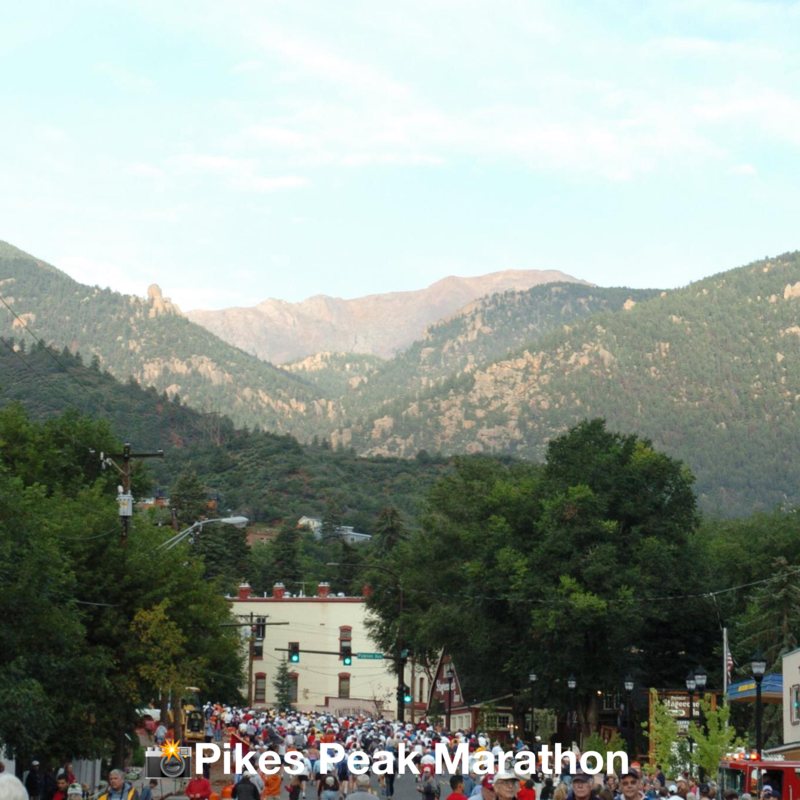 There is no actual way to measure or describe the difficulty of the Pikes Peak Marathon. Held in Manitou Springs, Colorado, runners start up a mountain trail with over 7,815 feet of climbing for the first 13.1 miles, hitting the halfway mark at the top of a 14,115 foot peak. However, what goes up, must come down and runners are then left with another 13.1 miles, carefully descending down the mountain to the finish line. Qualifying times are put in place to both challenge runners and to keep them safe. Despite being a tough race, it is also one of beauty and nature. Runners will get to experience running through the soft trails and mountainous terrain, overlooking the majestic surrounding mountains. For runners who want an even tougher challenge than the marathon, you race the Pikes Peak Ascent, straight up the mountain, the day before the marathon. The Ascent also has qualifying times, but we’ll never say no to a challenge!